The provider of duty-free shops many UK airports is requiring duty-free alcohol to be placed in sealed bags to stop travellers opening bottles in-flight. The new rules from World Duty Free requires all forms of beer, wine and spirits, irrespective of the size of the bottle, to be placed in sealed plastic bags bearing the label “Do not open alcohol purchases until your final destination”. Passengers would need scissors or knives, which are banned from hand luggage as a security measure, to open the bags, The Times reports today. Gatwick has also banned the sale of miniature bottles from duty-free shops and introduced a “no shots” policy in bars. The measures have been introduced amid growing concerns over alcohol-fuelled air rage. 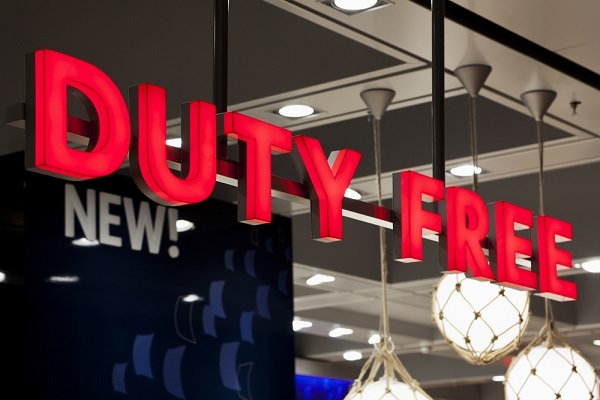 The new World Duty Free policy – quietly introduced at the end of last year – is the first time that duty-free shops have actively prevented passengers from consuming drinks bought there. World Duty Free has outlets at 22 UK airports. A spokeswoman said that it “voluntarily took the step of introducing sealed bags” for all alcohol purchases. She said that disruptive incidents were rare but added: “Where they do happen, the impact can be serious for fellow passengers, employees working in the air and at the airport. Trade body Airlines UK called for sealed bags to be made compulsory by law and said that every airport should ban miniature bottles. 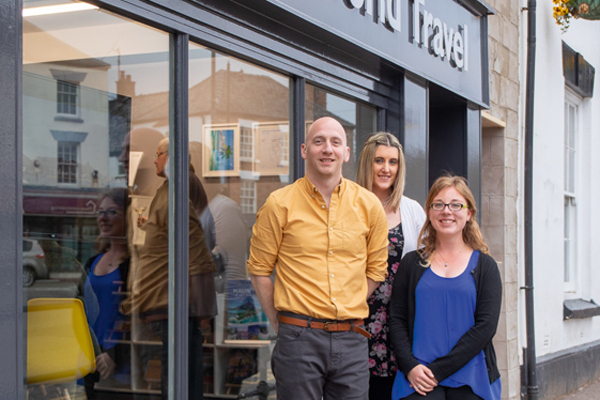 A spokesman said: “Airlines have seen far too many examples of passengers illicitly consuming their own alcohol – most if not all of which has been bought from duty free – and this has contributed to the sharp increase in incidents we’ve seen over recent years. “We’ve been calling for the introduction of sealed bags for some time and welcome their roll-out across all airports.